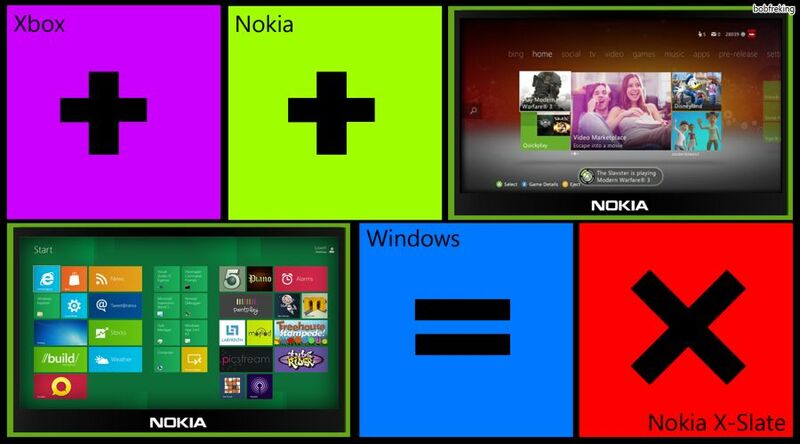 We’ve shown you a couple of Nokia Tablet concepts over the past month, so one more wouldn’t hurt. 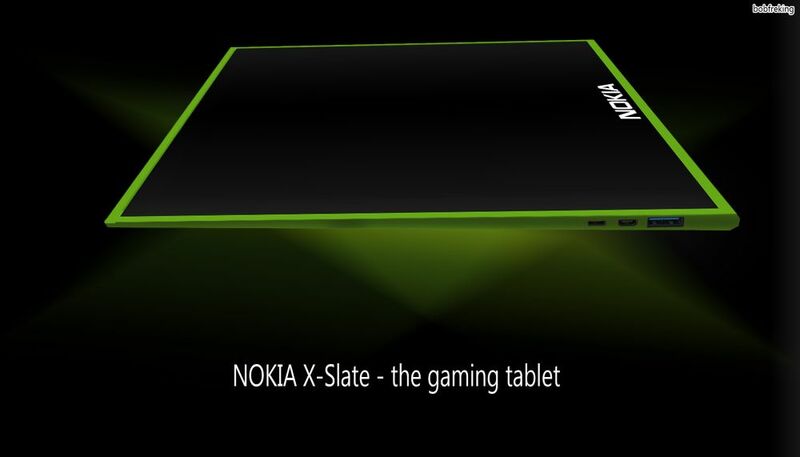 Meet the Nokia Xbox tablet, a gaming device imagined by Bob Freking, who also wants the Nvidia Tegra 4 (Wayne) processor on this slate. This is intended as a competitor for the Sony Tablet S and Tablet P and it comes in 320GB and 250GB versions. The Nokia Xbox tablet is supposed to provide the Xbox gaming experience on the go and the designer warns us that this device can become expensive. You can download real Xbox games on it and convert/render the graphics so it doesn’t use up too much battery and memory. The Nokia Tablet is supposed to be called Nokia X Slate and it will pack 2 GB of RAM, the Nvidia Tegra 4 Wayne processor (1.5GHz) and a big 9500 mAh battery. This device can dual boot Windows 8 or the dashboard and Nokia X Slate has 2 USB ports, a mini HDMI, a 2 megapixel front camera, WiFi support, 4G/3G connectivity and more. The form factor is a bit sloped, so it’s thinner at the top and bulkier at the bottom. Would you like this more than the Sony Tablet S?